Travel to Tibet is one of the most amazing journeys you can make in your lifetime. Tibet the land of snow, lying on the high-altitude Qinghai Tibet Plateau. This mystical and mysterious land, which had been isolated for centuries from the outside world. It has become a Mecca for tourists from all over the world. Most of them heading to visit the plateau’s biggest attraction – Mount Everest. Getting to Tibet can seem like a lot of planning and hard work. But, in reality, it is the Tibet tour operator that does all of the work for you. By arranging the transport on the plateau and setting up your accommodation. They even arrange your flights or train tickets to forbidden city Lhasa, the Tibetan capital. 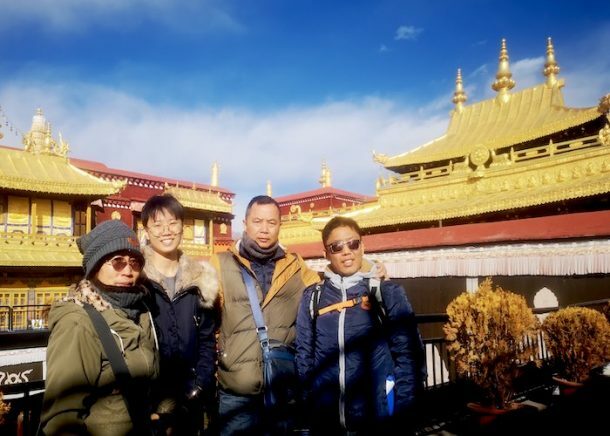 While there is a lot that the Tibet tour operator does for you, there are certain things to take into consideration that can help to make your trip to Tibet go without a hitch. Here is some important Tibet travel advice before you travel to Tibet. Such as things that you need during your Tibet tours and things you should aware of. Like do’s and don’ts and especially Tibet is a quite strick place for outsiders. 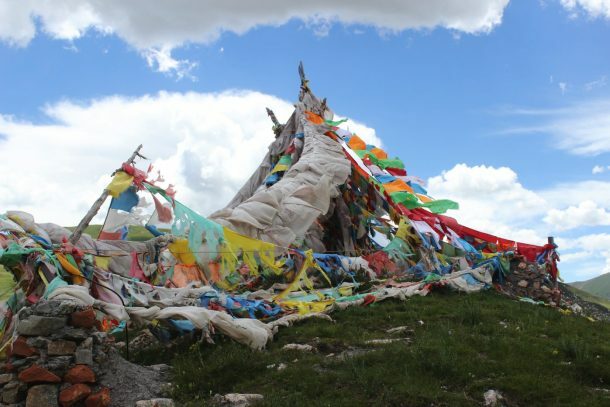 So to know these issues will help your Tibet tour a smooth and memorable one. Booking your Tibet tour in advance is one of the most important Tibet travel advice of all. One important question that people ask is “Can travel to Tibet alone or independently?”. So, Travel to Tibet cannot be done independently and all tourists must be on an organized tour. 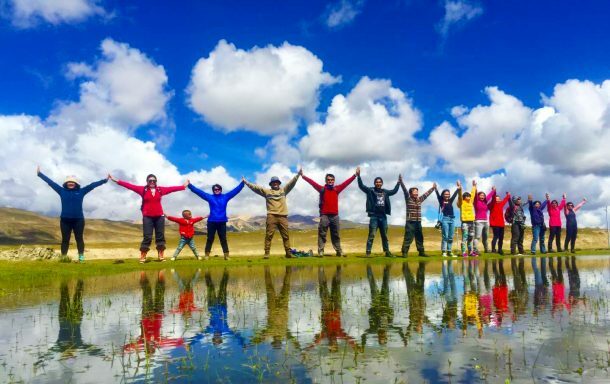 One of the main documents that you need for touring in Tibet is the Tibet Travel Permit, which is required to get into Tibet and for traveling in the area of Lhasa. 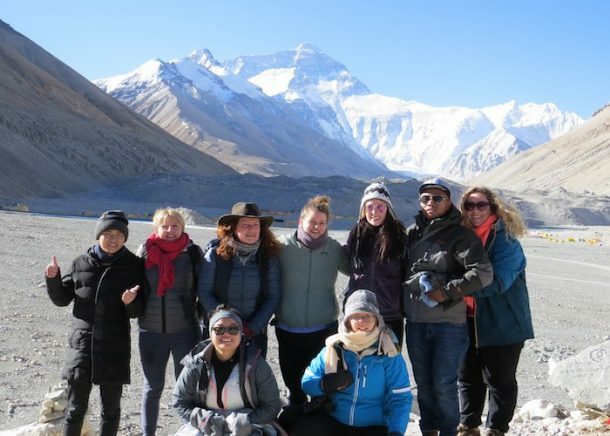 This permit is applied for by Tibet tour operator on your behalf, once you have booked your tour, and can take up to 20 days to process with the Tibet Tourism Bureau in Lhasa. With the time required to courier the permit to your hotel in China before your tour date, if you are traveling by flights to Lhasa. It can be as much as 25 days between the application date and you receive the permit. Booking Tibet travel itineraries early mean that there is plenty of time to make sure that your permit is ready when you arrive in China. As you will not be able to board the flights or trains to Tibet without it. Booking early is also advisable to secure your place on the tour, especially for those joining in on one of their Small Group Tours. Without the right documents, your tour of Tibet will not be able to go ahead. 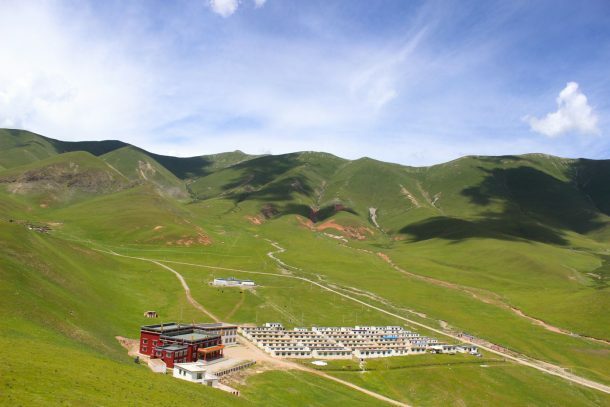 And there are checkpoints all over the region that will require you to produce your documents, from passport to Chinese Entry Visa( traveling from mainland China) and Tibet Travel Permit. Chinese group visa different types of visa only issue from Nepal for tourist traveling from Nepal to Tibet. It will arrange by Tibet tour operator on your behalf from CHinese embassy in Nepal. As well as the relevant permits for the areas you are visiting. Making sure that you have all the right documents, and that you have them safe. It is one of the most important aspects of traveling to Tibet. All of your documents should be kept safe, and the best way to do this is to keep them on your person, in a bum-bag or body wallet that you can wear under your clothes. While there is very little crime against tourists in Tibet. It is still best to keep them safe so that your Tibet tour won’t have interruptions. If your travel documents are lost then there is no way Tibet tour operator can do about it. It takes lots of time and time is everything for tours like these, especially small group tours. Planning the trip to Tibet also includes planning when to go. Tibet has four seasons, and while there are more popular seasons for most tourists, when to go largely depends on you. Summer is the best time to visit Tibet if you do not like cold weather, as the temperatures across the region are warmer than at any other time of the year. However, it is the monsoon season, so you should prepare for a little rain. Spring and autumn, from April to May and late September to November, are the best seasons to travel if you are planning to go trekking in Tibet. As the weather is clear and the skies are bright and warm. Nights can get a little cold, but a good warm sleeping bag can resolve that problem. Winter, which runs from December to March, is the low season in Tibet, and while it is the coldest time of year. It is still possible to travel to Tibet. Most of February and March are actually closed for international tourists, because of the Tibetan New Year celebrations and other local anniversaries. This just leaves December and January, which are not the coldest months of the winter in Tibet. 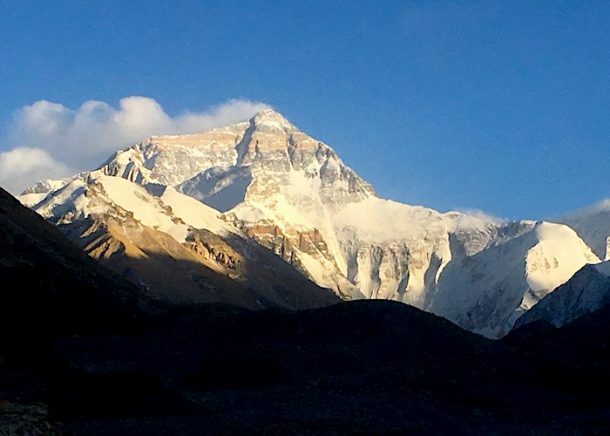 Despite there being some areas that will be closed due to snow, most of the region is still open for tourists, and it is still possible to visit Everest during these months. The nights can be quite cold, but during the day, it can get nice and warm, making traveling in the winter months comfortable, with clear and bright skies. Knowing how to get to Tibet is an important decision that you will need to make. From China, you have two main options for travel to the region: by train or by flight. The third option, of traveling by road, is currently not available for international tourists. The flights to Tibet are the fastest option for traveling to Lhasa, but can also be the most expensive option in many cases. Often costing more than twice the price of the train tickets, flying is the best option for those that have limited time to travel in China. While there are plenty of flights to Tibet from across China, there is only one international airport that has direct flights to Lhasa. That is from Tribhuvan International Airport, in Kathmandu, Nepal to Lhasa. It is the only airport authorized to offer international flights to Lhasa and is one of the most popular departure locations for a trip to Tibet. Kathmandu has connections to plenty of other international destinations and is an easy airport to fly into from all across Asia. As well as several locations around the rest of the world, though there are no direct flights to Kathmandu from the United States, the United Kingdom, or mainland Europe. The trains to Tibet, which run from seven gateway cities across the region, are the cheaper option for getting to Tibet but do take a long time to get there. In some cases, the train crosses the entire breadth of China, through eight separate provinces, before reaching the high plateau. Trains run from major cities of Mainland China like Guangzhou, Beijing, Shanghai, Chengdu, Chongqing, Lanzhou, and Xining, and can take from 22 hours to around 55 hours to reach the Tibetan capital. The unique Tibetan culture is one of the main reasons why many people visit the plateau. With its integrated Buddhist religion that has been a major part of the Tibetan way of life for more than 1,300 years. Tibetan’s are mostly Buddhist, with very few exceptions, and the culture has a number of taboos that you should be aware of when traveling in the region. This is important Tibet travel advice for the travelers. Knowing these can help you to prevent making cultural mistakes that could offend your hosts. Tibetan culture has a huge number of taboos, from not sweeping the home when visitors have just left or placed your own jacket on top of someone else’s to two people leaving at the same time doing so in opposite directions and not shouting in the mountains as they are sacred homes of the gods. However, most of these only apply to the locals. Though it is good to remember them. There are also etiquette behaviors to consider, and these are the most important things to remember. Your guide can keep you informed of the things you should avoid doing. Tourists at Jokhang Temple in the forbidden city Lhasa. But here are a few to show you how important etiquette is in Tibet. You are expected to eat and drink quietly when eating out, and not take very large bites. Eating with the mouth open is also offensive in Tibet, and only the right hand should be used to eat food with when eating things like tsampa. And always wait until the last person has been served before starting to eat. When sitting at a table or on the floor, you should not place your feet so that the soles are facing any people or sacred objects, or the family shrine. Feet should remain tucked under you and facing backward. Do not touch Tibetans on the head, especially monks, as the head is considered to be sacred. And do not be offended if the local poke their tongues out at you. Ancient traditions tell us that a black tongue is the sign of a demon, and showing the tongue proves you show the other person no ill will. When walking around holy places, such as Jokhang Temple or one of the most sacred monasteries in Tibet. It is important to walk in a clockwise direction, as this is the required way to perform the ritual kora around any sacred or holy place. I hope these Tibet travel advice will help you during your Tibet tour and if you have any questions you can write under comment section. I will do my best to help you out.